Since switching to a mainly plant based diet, almond milk has been my choice of replacement for dairy milk. It’s a great alternative, some other types of plant based milk can be a bit thin and bland. 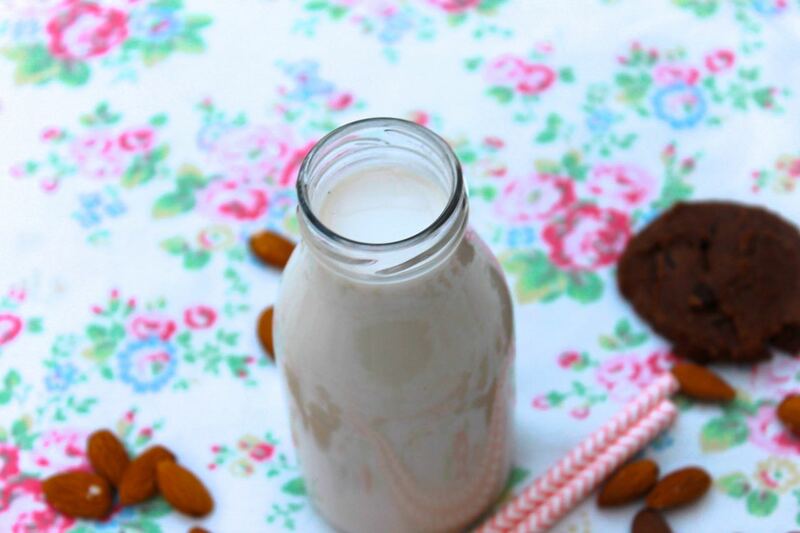 Almond milk however tastes rich and creamy and can be used in baking as well as smoothies and tea (some other types of plant based milk curdles). I had been thinking of making almond milk for a while now but I feared that it would be a lengthy and messy process so I had been putting it off. I couldn’t have been more wrong. 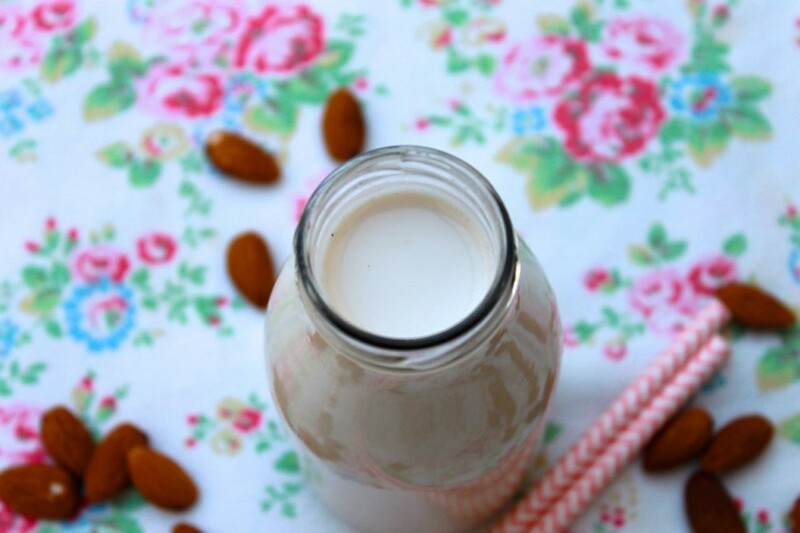 Home made almond milk is actually very easy to make and takes minutes. It does however requires a high speed blender and to soak the almond before hand, ideally overnight. For my first attempt, I soaked the almond only for a couple of hours and it was still delicious. For my second batch, I soaked them overnight and the result was a more creamy milk. Whether you choose to soak overnight or for a short time, the results are still great and you can definitely taste the difference. Plus it’s always more gratifying when you make something yourself, not too mention that you also know exactly what when into it. No nasties in this milk. 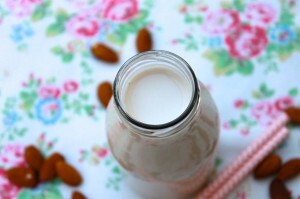 So home made almond milk is the way to go for me now as it’s pretty straight forward and the result is well worth it. You can sweeten the milk with dates and add flavours such as cinnamon, vanilla etc… I keep my milk plain as I use it for smoothies ( fruit provide the sugar so no need for extra), porridge and tea. I find it’s more versatile that way. And if you needed anymore reason to make your own almond milk: once the milk has been sieved you are left with almond pulp which you can turn into yummy healthy biscotti (recipe to follow soon). 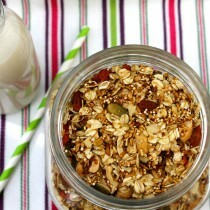 Soak the almonds overnight or for at least 2 hours. Drain the almonds and place in a high speed blender. 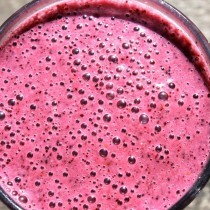 Add the water and blend for a couple of minutes. You can either use the milk as it is or sieve it. If you choose to sieve it ( recommended), place a cheese cloth over a sieve and squeeze out how much liquid as possible. You should be able to get a bit under a litre. Store in airtight container in the fridge and use within 2-3 days. 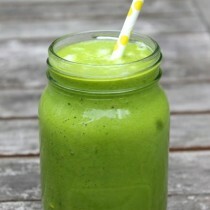 Use the almond pulp in smoothies or baking. 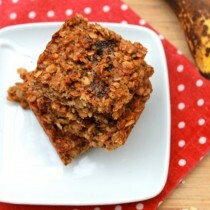 This entry was posted in Breakfast, Recipes, Vegan, Vegetarian.